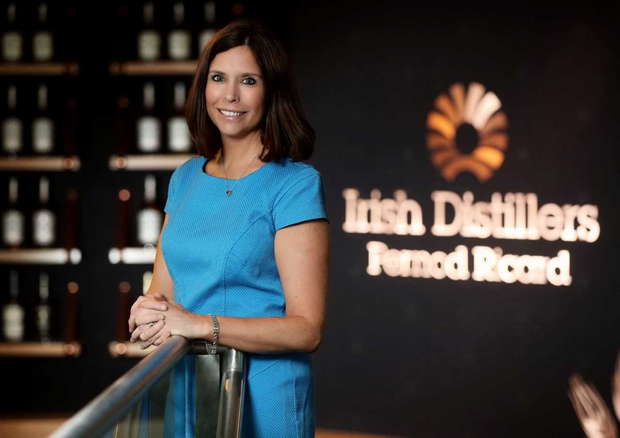 Irish Distillers has appointed Claire Tolan as Managing Director for Ireland, responsible for the distribution of Pernod Ricard's portfolio here. Reporting to the new chairman and CEO Conor McQuaid, Ms Tolan also joins the Irish Distillers Leadership Team. Ms Tolan, who most recently served as Managing Director Brand Homes & Education at Irish Distillers, oversaw the €11m redevelopment of Jameson Distillery Bow Street. She takes over from Louise Ryan, who will now take up the position of Managing Director of Pernod Ricard’s global gin business unit, The Gin Hub, in London. 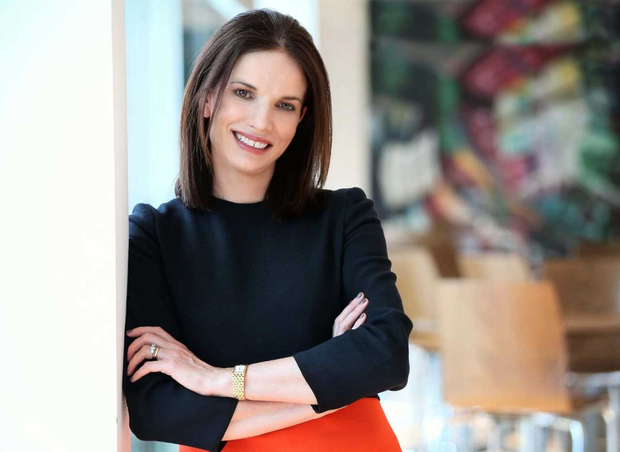 Initially joining Irish Distillers in 2011, Ms Ryan held a number of key roles before she was appointed as Managing Director for Ireland in July 2016. 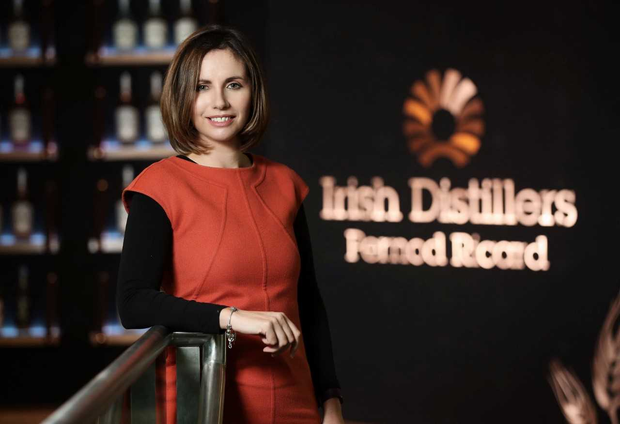 Communications and Corporate Affairs Director at Irish Distillers, Rosemary Garth, was also recently announced as Chair of the Drinks Industry Group of Ireland (DIGI).